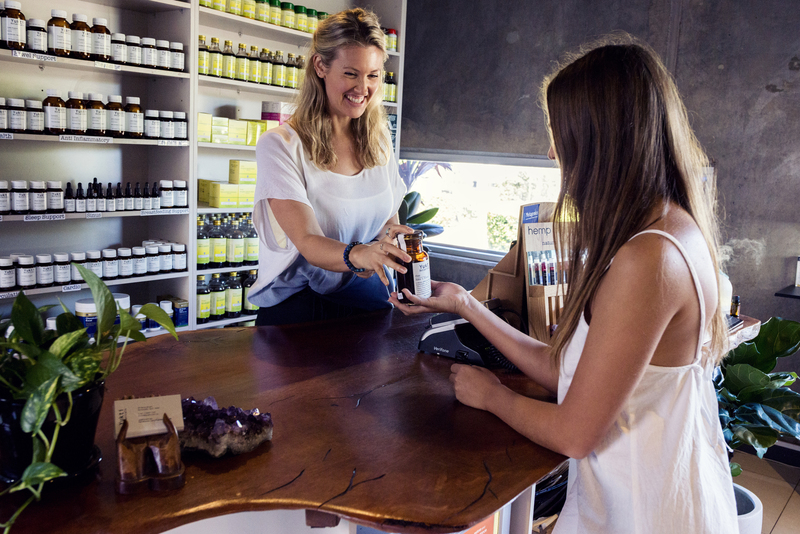 Our natural pharmacy is constantly evolving to provide the highest quality products. 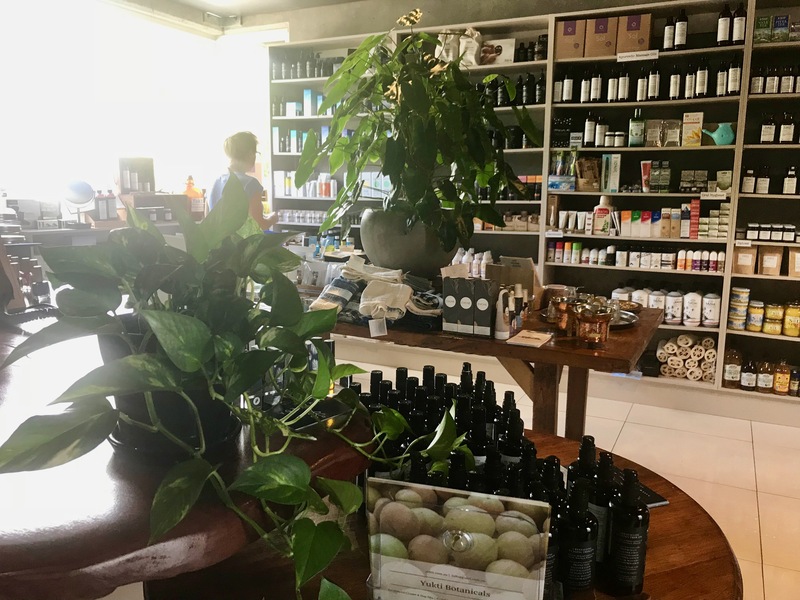 We offer a premium range of natural & organic skincare, body wash, makeup, shampoo, oral hygiene, baby and personal care products. We also provide professional in-store advice and our friendly staff are ready to assist and provide you with convenient and comprehensive health care solutions and product information. 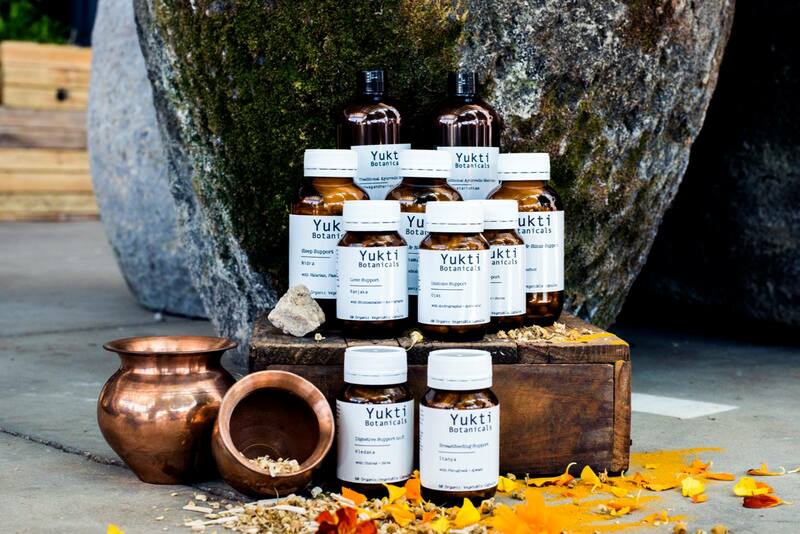 Our range of organic ayurvedic dietary supplements, including herbal teas, spice blends and cafe range has been developed by our senior practitioner Wayne Celeban. 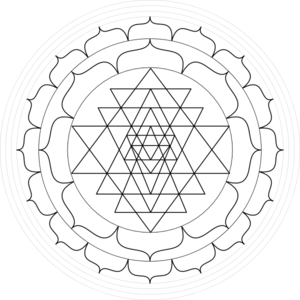 Wayne has over 17 years clinical experience with extensive knowledge in ayurvedic herbo-mineral medicine (Dravyaguna vignyana), ayurvedic pharmacology (Bhaishaja kalpana) and nutritional medicine. Our unique range of products are made here in Australia using only the highest quality, certified organic and sustainably sourced ingredients.